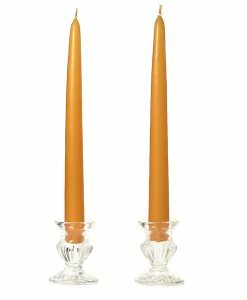 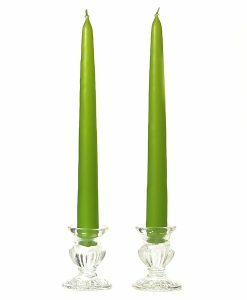 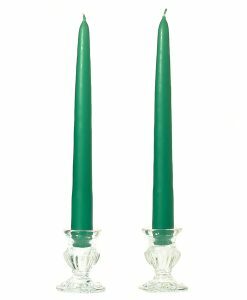 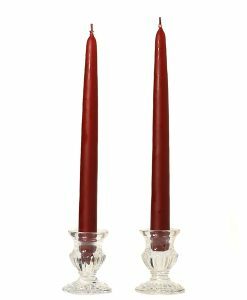 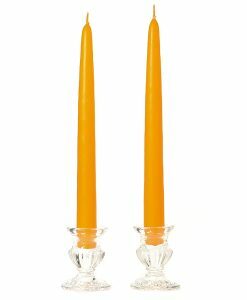 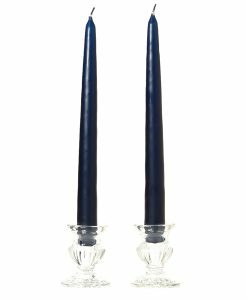 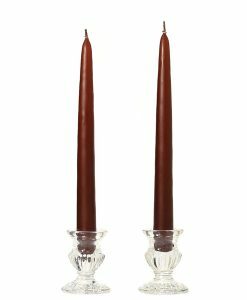 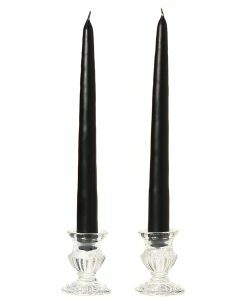 Spreading their serene ambiance to wherever they are lit, Taper Candles are a statement of style. 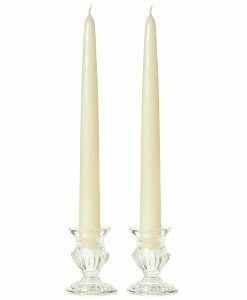 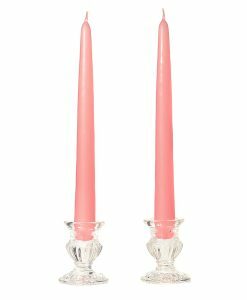 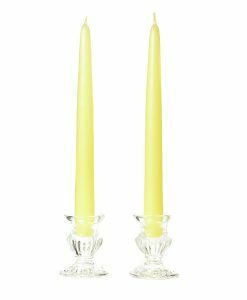 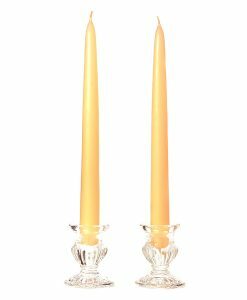 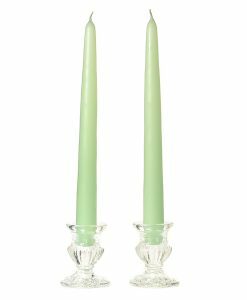 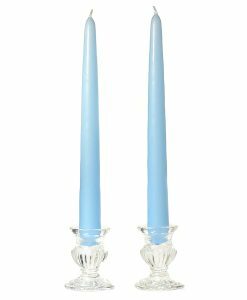 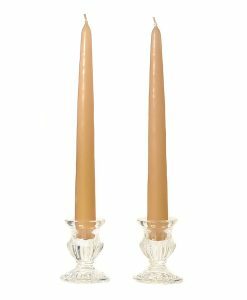 Whether it’s an antique themed wedding or you just want to add an air of elegance, these candles are your best bet. 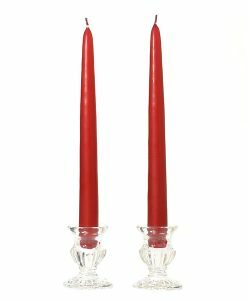 They can be used to set the mood for a romantic dinner at home or to beautify your night with a soft glow, you name it! 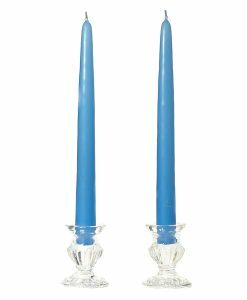 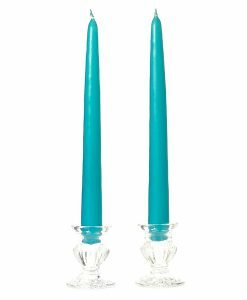 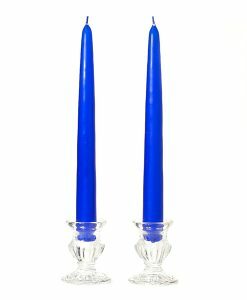 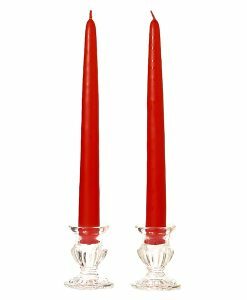 In fact, these candles are also used as Hanukah lights. 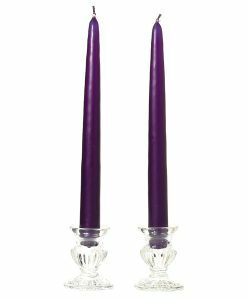 Fulfill your candle needs by contacting Wholesale Candles.